PAD is a disease that affects the blood vessels outside the heart and brain. Evidence from other studies suggests that omega-3s affect many steps of the atherosclerotic process. More specifically, they improve endothelial function, promote vasodilatation through relaxation of smooth muscle cells, exert antioxidant, anti-inflammatory, and antithrombotic actions, delay development of plaques and increase their stability, and decrease wall stiffening. Since PAD is often considered atherosclerosis of the leg arteries, researchers in this study believe that patients with PAD may have an omega-3 fatty acid deficiency. “The objective of this study is to compare erythrocyte membrane fatty acid (FA) content between patients with PAD and controls. We conducted a cross‐sectional study of 179 vascular surgery outpatients (controls, 34; PAD, 145),” the authors wrote. 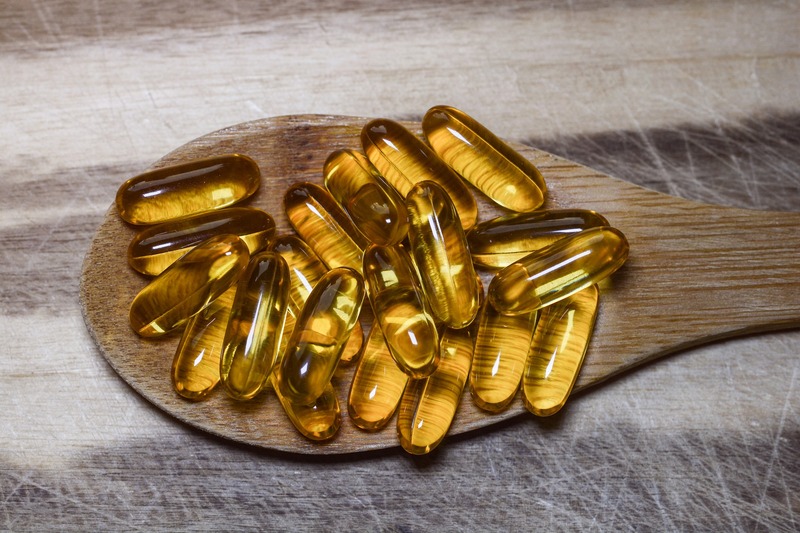 The research team found that the Omega-3 Index was significantly lower in the PAD patients than the controls (5% vs 6%). When they controlled for other patient characteristics that might have influenced these findings (like age, smoking, blood pressure, diabetes, drugs, etc. ), the Omega-3 Index was still lower in the cases vs. the controls. In the final analysis, the researchers reported that for every 1% unit reduction in the Omega-3 Index, the odds of being a PAD patient increased by 39%, and for every additional pack-year of smoking the odds of being a PAD case increased by 4%.